Home » social media news » What's the biggest motivator behind your 'good times' posts on Facebook? What's the biggest motivator behind your 'good times' posts on Facebook? Ever wondered what is the key driving force behind all the 'good times' posts you do on Facebook? A recent study claims that envy is the primary force behind most of the posts on Facebook. It further claims that envy deteriorates the mental well-being of users. 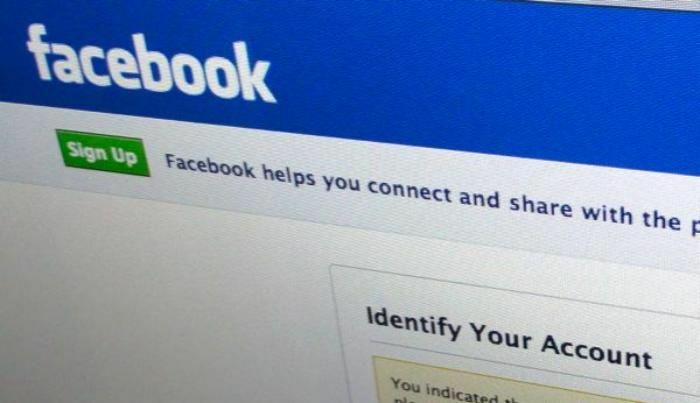 "Creating a vicious cycle of jealousy and self-importance, Facebook leads users to feel their lives are unfulfilling by comparison, and react by creating posts that portray their best selves," said lead researcher professor Izak Benbasat from University of British Columbia, Canada..", reports IBNLive. In the past, narcissism, anxiety and depression have been linked to social media but the reason behind it was unknown. However, researchers now claim that envy is the missing link which leads to such behaviour online. According to Benbasat, travel photos are a top contributor to envy on Facebook. Also, it pushes friends to post more creative photographs. IBNLive reports that the unrealistic portrayal of life is not motivated by the desire to make others jealous but to compete and keep up appearances online. #CatchFlashBack: Amitabh Bachchan, comic book series character? READ NEXT >> #CatchFlashBack: Amitabh Bachchan, comic book series character?